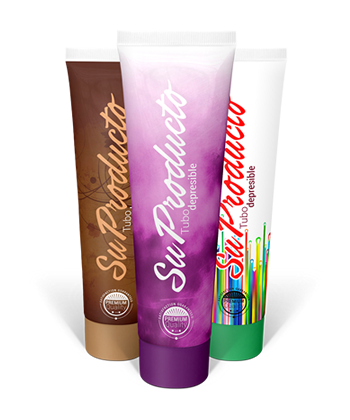 The best plastic squeeze tubes produced in Mexico. 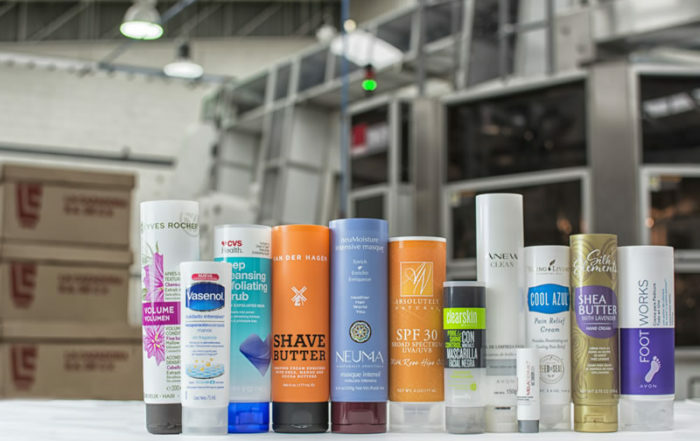 With recognized and awarded quality, the plastic tubes produced by La Cazadora are the most reliable and qualified option for your products; whether cosmetics, personal care, pharmaceuticals or food, we have the product and service to suit your needs. What type of tube are you looking for? Squeezable tubes for main industries. Squeezable tubes for cosmetic industry. Squeezable tubes for pharmaceutical and personal care. Squeezable tubes for food industry. The decoration of the squeezable plastic tubes is the difference between a practical container and a impacting, useful container. 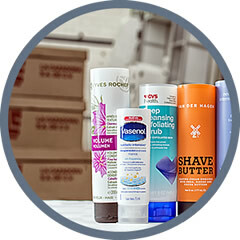 Packaging in squeezable tubes is a great solution for your product. For the best quality plastic squeeze tubes in the shortest lead time, get in touch with La Cazadora. Our products and services are backed by over 80 years of experience. We are a 100% Mexican company that has emerged as a leader in the plastic tubing industry over the past 25 years. 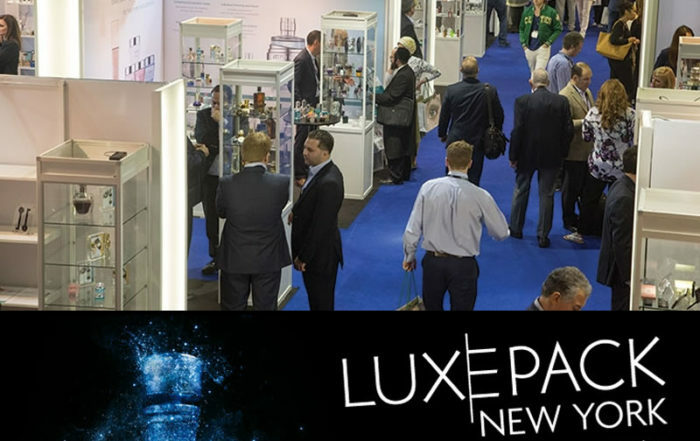 Plastic Tube Manufacturer Chosen by Leading International Brands. La Cazadora has been manufacturing packaging tubes for over 80 years. We started out with metal tubing and then progressed into the plastic tubing industry. We have invested in world-class machines to improve the quality of our output and maintain the efficiency and repeatability of results. Our quality policy and management system defines our commitment to manufacturing the best plastic squeezable tubes. 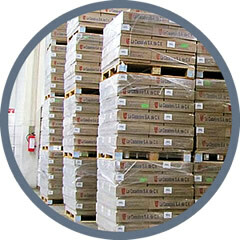 La Cazadora employs the latest quality control systems to offer the best results. If you require more information about plastic depressible tubes, caps for depressible containers, printing services, and other solutions for your products, do not hesitate to contact us, one of our agents will give you an answer in less than 12 hours.